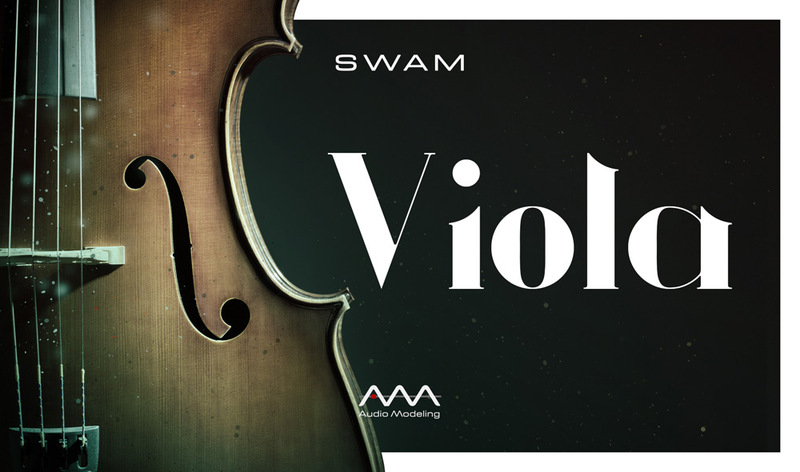 SWAM Violin, SWAM Viola, SWAM Cello and SWAM Double Bass in a convenient bundle. 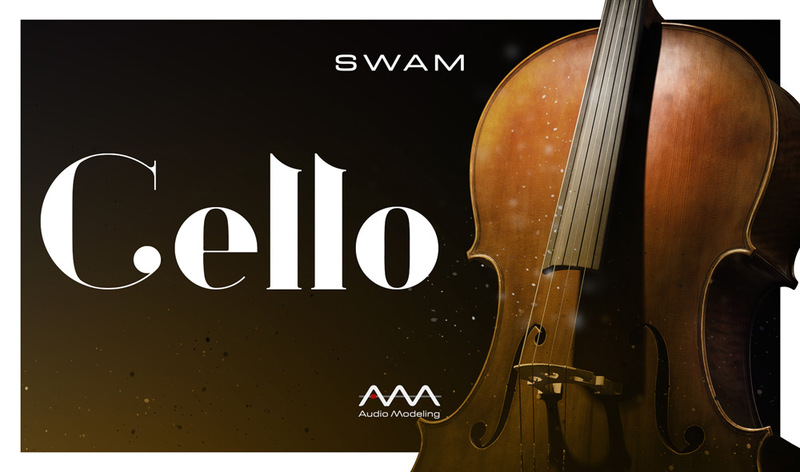 Forget about the typical limitations of traditional samplers: SWAM Solo Strings Bundle was developed by Audio Modeling using SWAM Technology (Synchronous Waves Acoustic Modeling), a combination of innovative performance techniques and concepts of physical and behavioral modeling. It doesn’t include any samples and is extremely lightweight (only a few Megabytes). Therefore, no Giga-sized pre-recorded libraries are needed: the smallest footprint creates the perfect organic consistency resulting from the endless expressive parameters that are unique of every live performance. 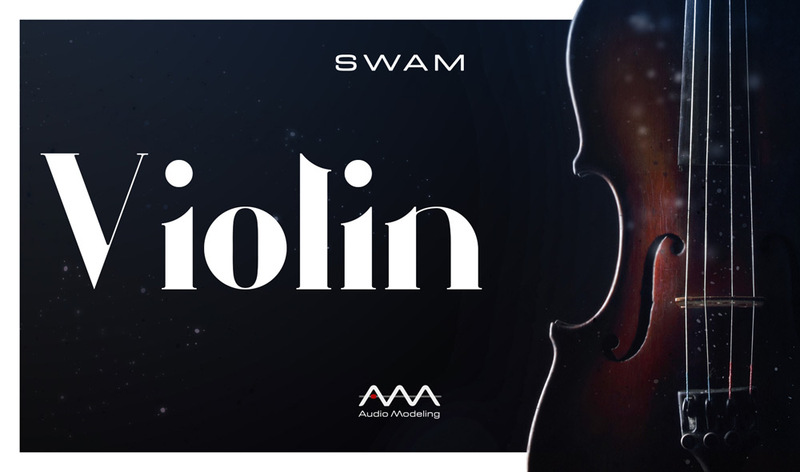 Solo String Bundle gives you the chance to play a realistic virtual violin, viola, cello or double bass in real-time via MIDI controllers, while fully managing the expression of all virtual acoustic instruments. 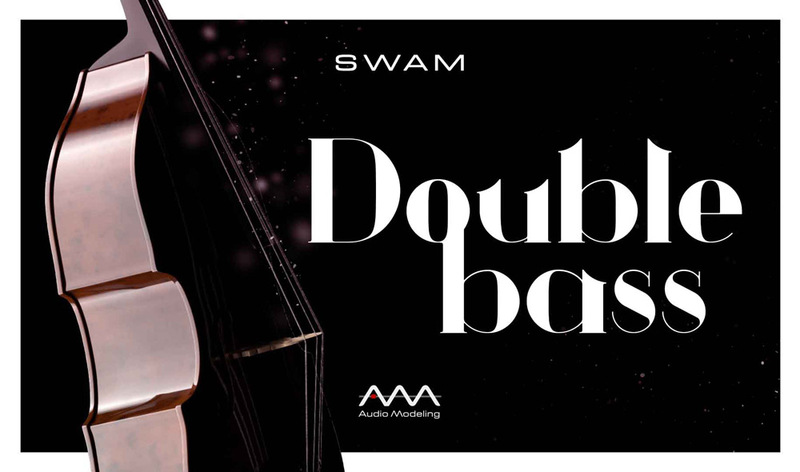 SWAM Engine digitally handcrafted acoustic instruments are never a simple recording of notes via sample libraries, but rather a set of real virtual instruments based on their traditional counterparts. They do not repeat pre-recorded sounds like a sample library would do: they play for real. 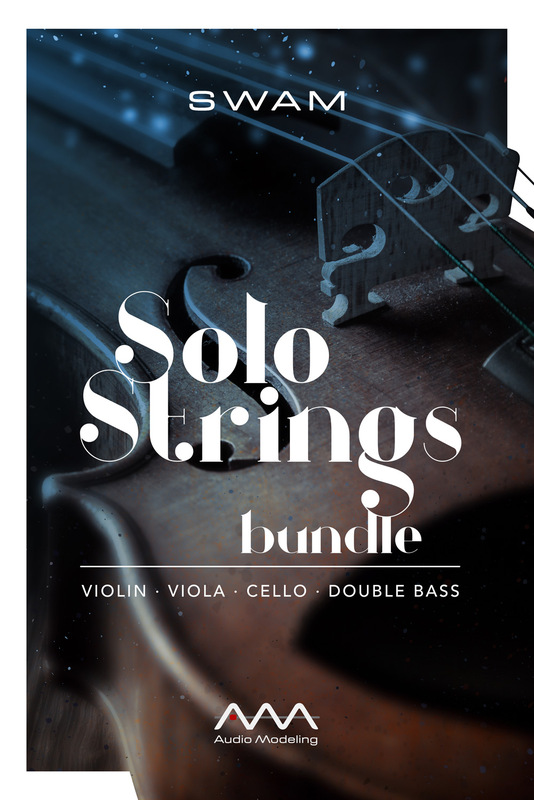 As a composer, producer or live performer, you can use Solo Strings Bundle for Classical, Pop, Jazz, Country, and any other musical style. It’s up to you.